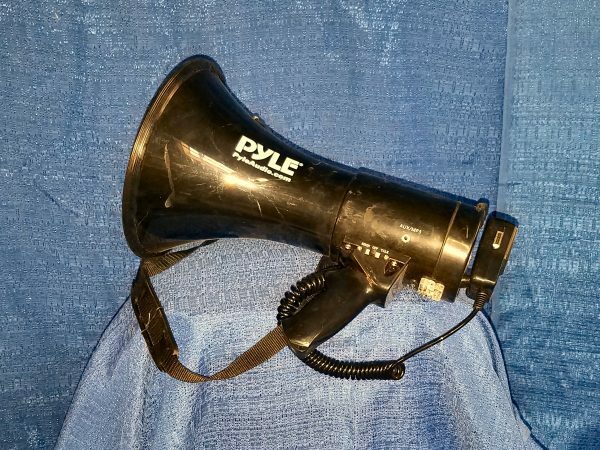 Our megaphones (also known as Bullhorns) are a great piece of equipment when you need to amplify your voice at an outdoor event but not to the point where a full sound system is necessary. Make announcements, let your guests know what’s going on, run that team-building exercise. 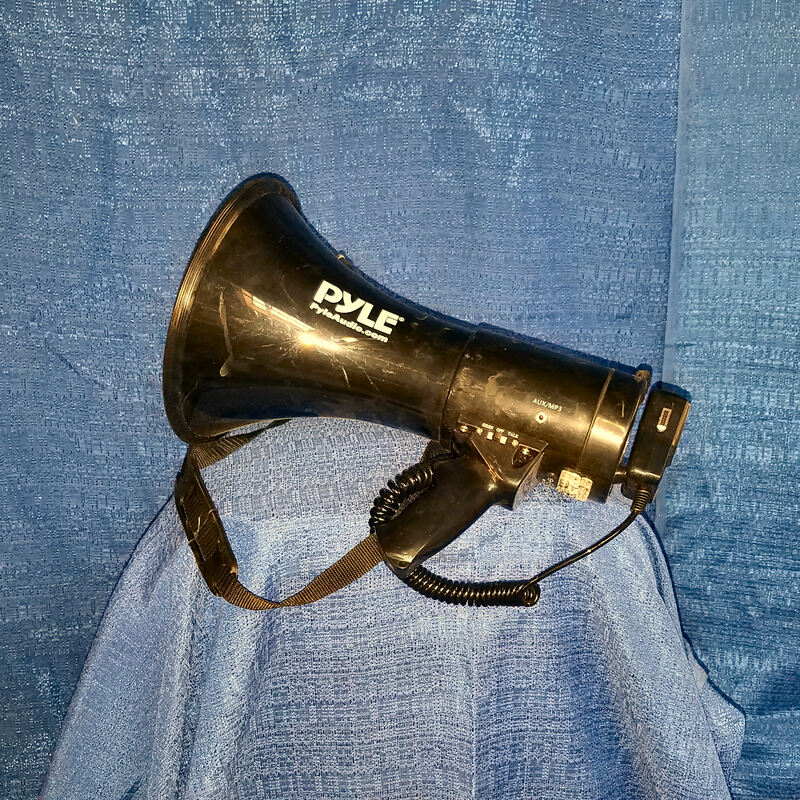 Whatever your needs are, our megaphones will help you get the job done!